Colleges have closed for the summer, with students looking forward to relaxing until Results Day in August. During the holidays is the ideal time to make cosmetic and structural changes to the building and give tired rooms a mini-makeover. It’s amazing the difference a lick of paint can make. In this blog post, we’ll give you tips and show you easy ways you can transform your common room. Is the current common room a popular place for students to hang out, or is it somewhere they avoid? If it isn’t used – why is this? Is it uninviting? Are the walls beige, the furniture broken and the room sparse? Sometimes the location of the room itself can be an issue, if it’s in an area of the college that has low footfall, it might get forgotten about. Is there an unused room elsewhere that could make a better common room? Put yourself in your students’ shoes. What would you like to see in the common room? Comfortable seating is a must. A basic kitchen in the corner so they can make themselves a hot drink and some toast would be popular addition. There will need to be at least one table that they can use to study on (or eat), but the common room will mainly be used for students wanting to socialise and relax between lessons. Friendships will be formed in the common room so why not have a pool table? It can be a great ice breaker and encourage students to have a bit of friendly competition. It needn’t cost you a penny. 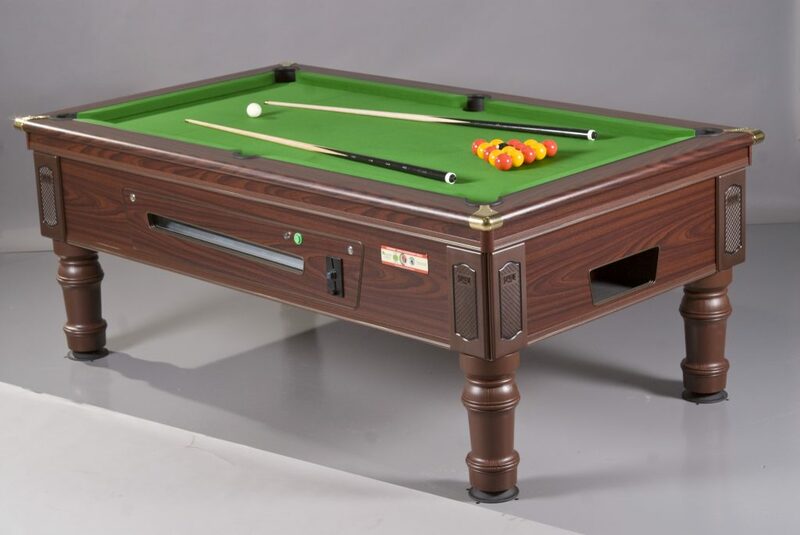 We will be happy to supply a table on a profit share basis, thus creating a guaranteed revenue for you to finance even more fun and games in your common room. They’re available in a range of colours and styles. They’re bound to be a big hit with both new and returning students. You could have a wall of fame on one of the common room’s walls, with photos of past students who have gone on to have amazing careers. Quotes from famous sportspeople and inspirational celebrities could also help give your students a boost. Let your imagination run riot and create an exciting room… your students will be so grateful and it will be a real talking point in September.